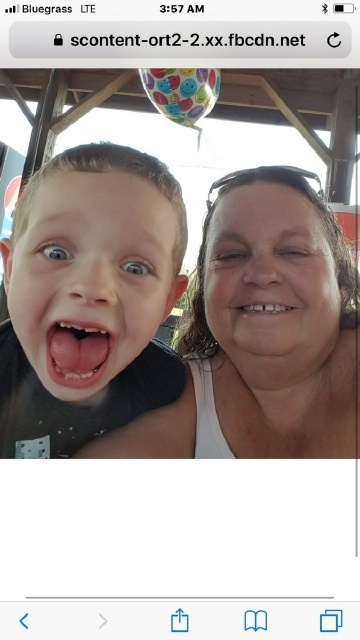 Mary Lou Dooley, age 58 of Leitchfield, KY died Saturday, September 1, 2018 at her residence. She was born in Hardinsburg, KY on August 21, 1960. Mary Lou was an avid UK WIldcats fan, loved to socialize and loved her great nephews Tayler and Carter. Funeral services will be held at Trent-Dowell Funeral Home on Tuesday, September 4, 2018 at 12 PM with Rev. Frank Dooley officiating. Burial will be in the Ivy Hill Cemetery. Visitation will be held on Tuesday, 9:30 AM - 12 :00 PM.